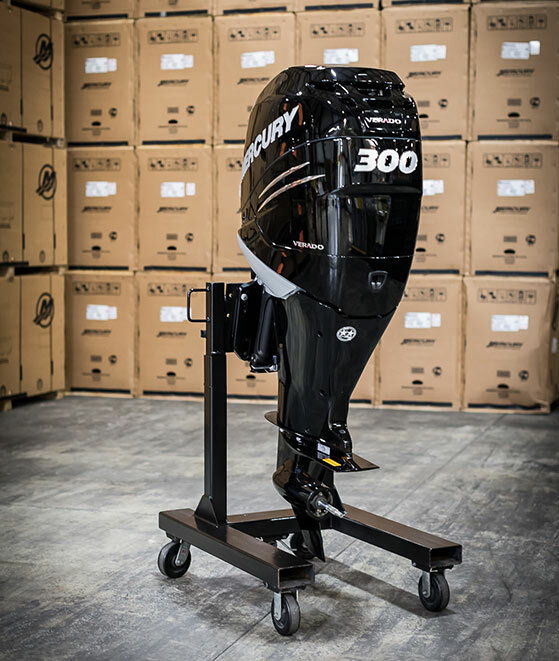 FOND DU LAC, Wis. (Sept. 29, 2014) – Mercury Marine, the world leader in commercial and recreational marine propulsion and technology, has produced its 75,000th Verado L6 outboard engine. The Verado six-cylinder was first launched in 2005 and covered 200 to 275hp; the Verado family now includes up to 300hp outboard engines. 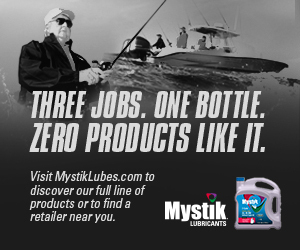 Mercury Marine has manufactured more than 15 million engines since the company was founded in 1939. Mercury Marine president John Pfeifer made the official announcement during the company’s 75th anniversary celebration last weekend in Orlando. Officially, the milestone engine was completed the evening of Sept. 22. The Verado platform is versatile across a wide variety of applications, from multi-engine offshore boats to single-engine freshwater fishing boats to premium pontoons. Its versatility is showcased with the many extensions to the lineup, including joystick piloting for outboards and White Verado outboards. For the saltwater tournament angler or sport boater, the supercharged FourStroke offers extra hole shot, powerful mid-range punch and the top speeds pros crave. Adding to the performance is the Verado’s Digital Throttle and Shift (DTS) and electro-hydraulic power steering, both of which provide automotive-like ease and precision handling, a superior feature for bass anglers, commercial, recreational and government vessels.